Here Are 15 Signs That Mary Kay Consultants May Be Being ‘Gaslighted.’ – F.A.C.E.S. 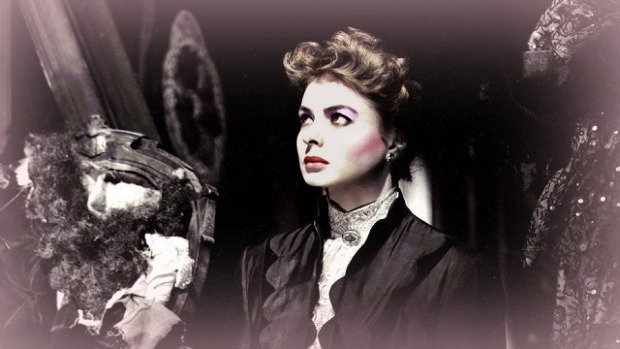 Although the term ‘gaslighting’ originated from a 1938 play (‘Gaslight’), which later (1944) became a movie starring Ingrid Bergman, it is a very real form of emotional abuse that often happens in abusive relationships. 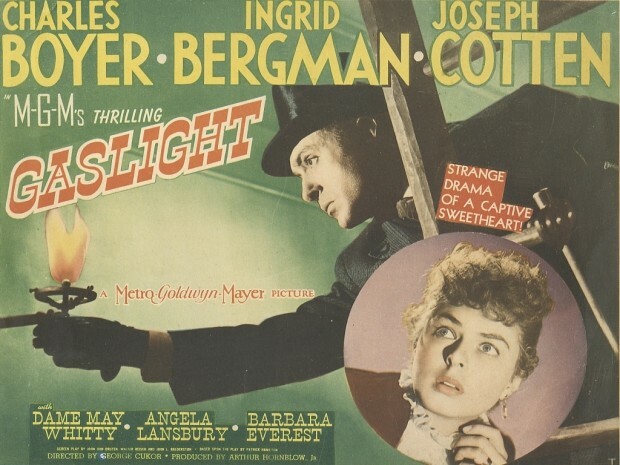 While people often attribute gaslighting to personal relationships, it can occur in just about any relationship—including so-called “professional” relationships and, especially, multi-level-marketing schemes. 4. You’re always apologizing to your mother, father, boyfriend, boss (or director). 14. You wonder if you are a “good enough” girlfriend/ wife/employee/ friend; daughter (or Independent Beauty Consultant/Director).